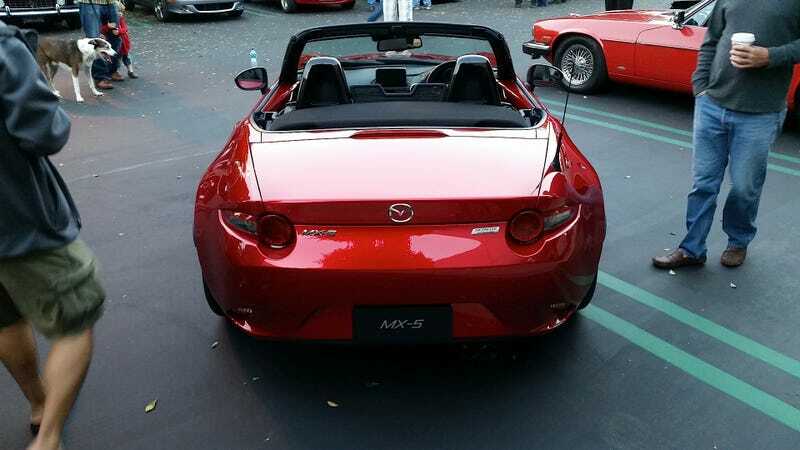 Bermaz (Malaysia official Mazda importer) decided to sell Miatas here only with an automatic transmission. I don’t know why they made such a bull decision like that. Even the toyobaru twins are offered with a manual transmission. So yeah. I got a new hood.